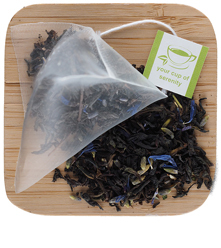 The world's most popular flavored tea with hints of citrus. The world's most popular flavored black tea begins with the finest handpicked Sri Lankan Orange Pekoe grade tea that is delicately balanced with oil of bergamot. 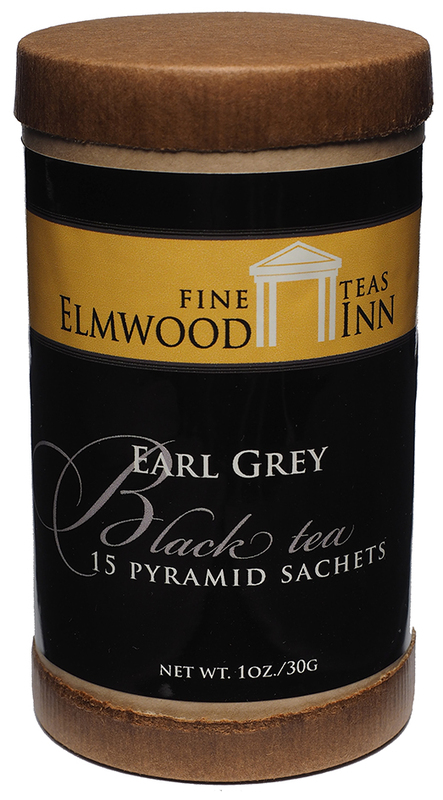 Named for the 2nd Earl Grey who was a British Prime Minister in the 1830s. It is a favorite of The Queen! 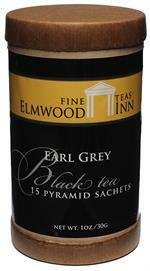 I have loved several other teas from Elmwood, and on that basis I bought the Earl Grey. I knew it would be good, but even so I was blown away. Floral, aromatic, balanced, it is a delight. This is a decent to good Earl Grey. Far better than Twinings - the last batch of which was like water with a crayon dipped into it - and all of the supermarket brands. Not perfect because there are hints of some other flavors but good nonetheless. Note: you will need a tea ball. Very dependable and a great value. Tastes like plantation tea! I like the cornflowers in this one. Good citrus aromas, rich taste. Medium brown cuppa. You can use the leaves twice. 1minute for the first steep, and 3 min for the second one. I don't take anything in my tea, but I think this would be nice with a bit of milk, too. A Fine earl Gray priced right! 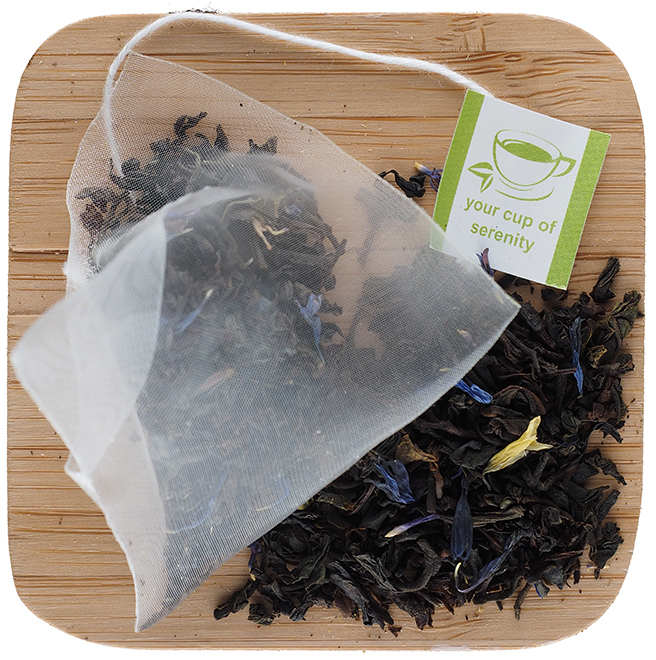 Beautiful aroma, nice re-sealable packaging, excellent flavor, great value compared to buying lesser quantities of tea. This is a quality product. First off, I'm a BIG tea drinker, with my favorite varieties being, in order, Earl Grey, Lapsong Souchong and English Breakfast. And my reference points for what represent "great teas" are Kusmi, Harney & Sons, Taylor's of Harrogate and (in the case of Lapsong) Mark T. Wendell (Hu Kwa). So take what I say within that context. 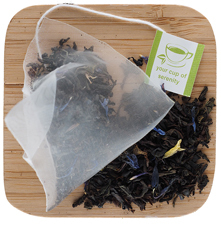 When I first ordered this tea, there were no reviews and I was a bit skeptical that anything at this price point could measure up to what I'm accustomed to. Well, simply put, it does. This is a very good Earl Grey. The base Sri Lankan black, while not the Chinese black found in most Earl Greys, is large-leafed and of a very high quality. Moreover, the application of begamot oil, while somewhat bold, is not overpowering. So the bergamot has presence, but not to the point where you find yourself wondering if it's being used to camouflage weaknesses in the underlying tea (a common trick). And as for the cornflowers...well...they don't seem to have any impact at all -- which is probably a good thing. Compared to the other Earl Greys I'm accustomed to, I'd say this is most akin to Harney & Sons' Earl Grey Supreme. It more or less shares the Harney's tea/bergamot flavor balance, but possesses a bit more overall punch. Whereas the Taylor's puts significantly less emphasis on bergamot and the various Kusmi Earl Greys offer more overall subtlety (which they should, considering that they cost 4-6 times as much). All in all, this tea represents a very good value. 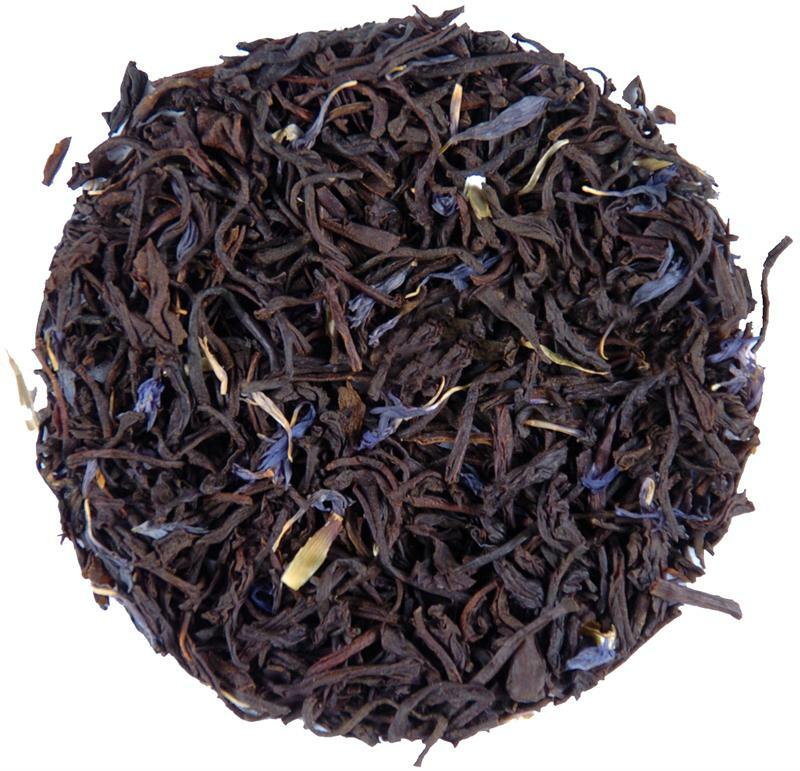 The quality is significantly better than the price would suggest and the flavor should suit anyone who prefers a somewhat bold interpretation of the traditional Earl Grey recipe.